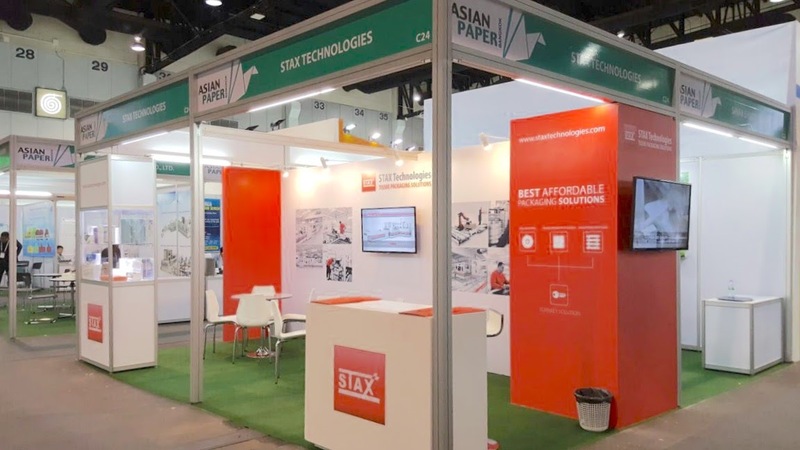 The Asian Paper exhibition focuses on the vertical segment of the Paper industry, covering the entire value chain, from pulp, chemical, adhesive, machineries, parts, converters to paper and packaging products and services across the three-day event. 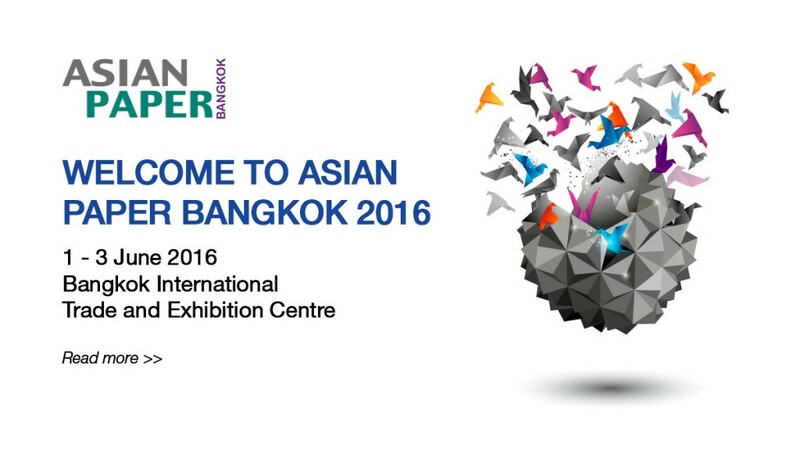 Pictures Upload a picture from your booth on the Asian Paper or other fair impressions! Registration is now open! 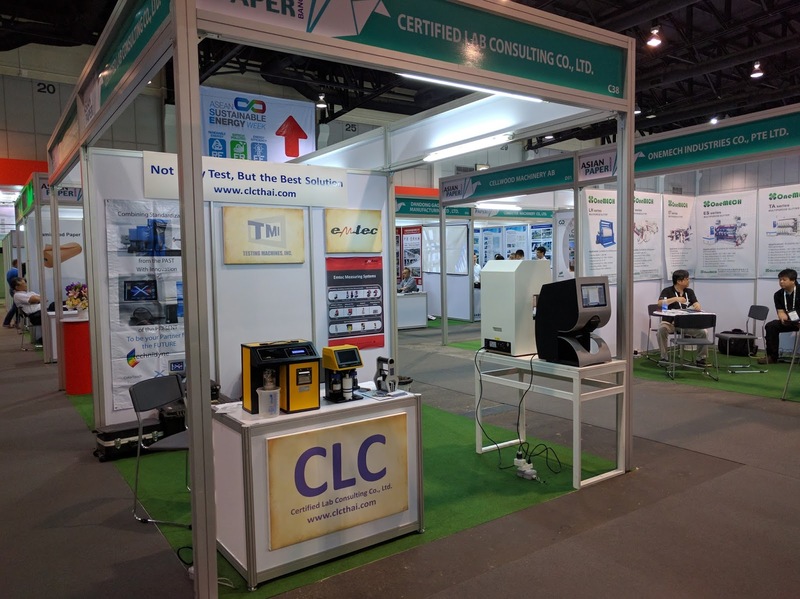 Asian Paper has proven to be the most trusted platform for industrial leaders and professionals to network, exchange ideas, and create business deals. No responsibility is taken for the correctness of this information.